Unwin Company is a resource of specialists in process safety and risk management, quantitative risk assessment, process hazard analysis, site vulnerability analysis and system reliability management. Incorporated in 1996, we are a company of consultants who have dedicated our long careers to building expertise in process safety, loss prevention, and risk management. For us, risk management is not simply a business direction, but a career commitment. We recently celebrated the 20th anniversary of Unwin Company, and we'd like to thank you. The key to our continuing success is our clients' understanding of the distinction brought by career dedication to our discipline: the analysis and management of process safety, risk and reliability. Your appreciation of this distinction is our advantage. Thank you again. 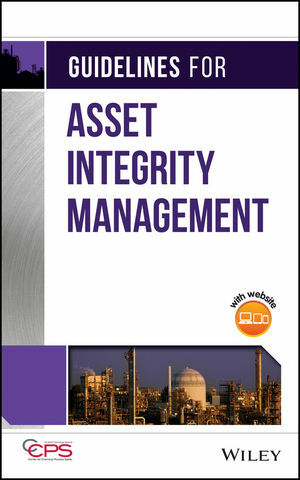 Guidelines for Asset Integrity Management, AIChE Center for Chemical Process Safety, New York, 2017. Lead contract author: Robert W. Johnson. Available from Wiley and Amazon. 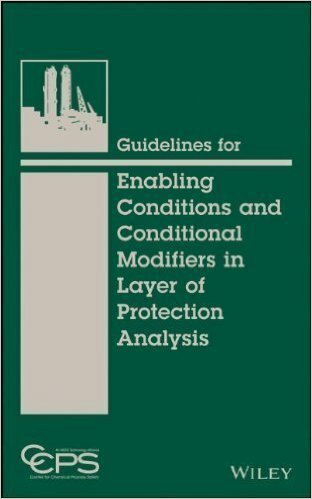 Guidelines for Enabling Conditions and Conditional Modifiers in Layer of Protection Analysis, AIChE Center for Chemical Process Safety, New York, 2013. Lead contract author: Robert W. Johnson. Available from Wiley and Amazon. 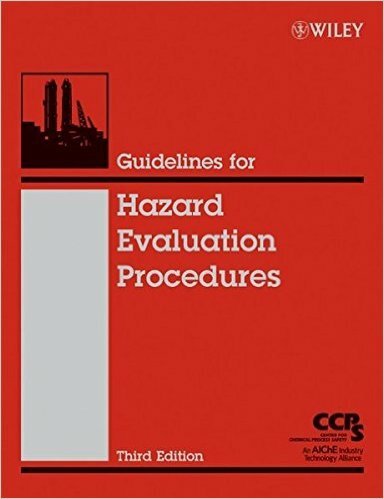 Guidelines for Hazard Evaluation Procedures, 3rd Edition, AIChE Center for Chemical Process Safety, New York, 2008. Lead contract authors: Robert W. Johnson and John F. Murphy, with Steven W. Rudy, Bryan T. Haywood, and John E. Corn. Available from Wiley and Amazon. Links for ordering these online are given here. Unwin Company is a Partner in Safety with Safteng.net. Unwin Company consultants authored the AIChE Center for Chemical Process Safety book Essential Practices for Managing Chemical Reactivity Hazards under the guidance of the CCPS Reactive Chemicals Subcommittee. Because of the widely recognized importance of this information, CCPS, U.S. OSHA, U.S. EPA, American Chemistry Council, SOCMA, and Knovel.com have supported making the entire text of this book available for free access at Knovel.com. Unwin Company is a corporate member of the Center for Chemical Process Safety, which it supports with various volunteer and contract activities.